Now arent these the cutest little anklets youve ever seen and at a great price too. We love the different colours that are available and at this price they make fabulous gifts. Wear them with heels or pumps but youll be bang on trend with these. Like its tights counterpart Allen has taken a staple of the leg wear world something you thought couldnâ€t be improved and has done so. The bar has been raised once more. With an almost tailored fit these hold ups are some of the most comfy and well fitted items of hosiery in the world. As for the style they take a leaf from the book of wet look leggings but they cover the feet and feature a gorgeous lace top too. They are the best parts of wet look leggings transformed into a beautiful and striking pair of hold ups. Blending two of the most popular but disparate types of leg wear is the kind of innovation that makes Trasparenze one of the most respected designers in the world of hosiery. 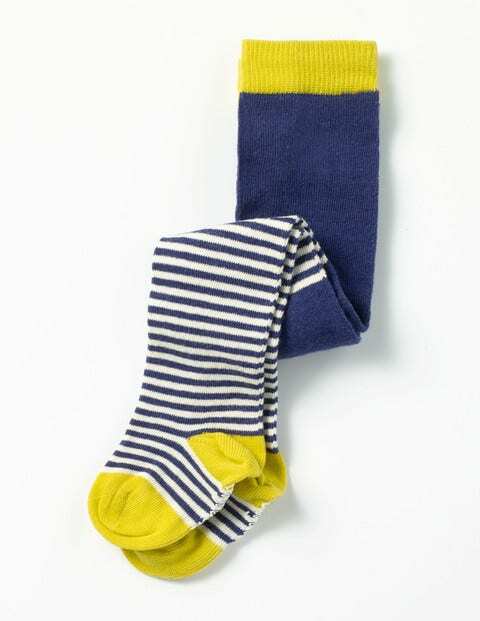 These colourful tights keep your baby’s legs cosy, as well as protecting their delicate skin. Stripes, spots and animal friends lend a sweet finish to their everyday outfits. And they’re cotton-rich, but with a touch of stretch to make them easy to pull over bulky nappies. 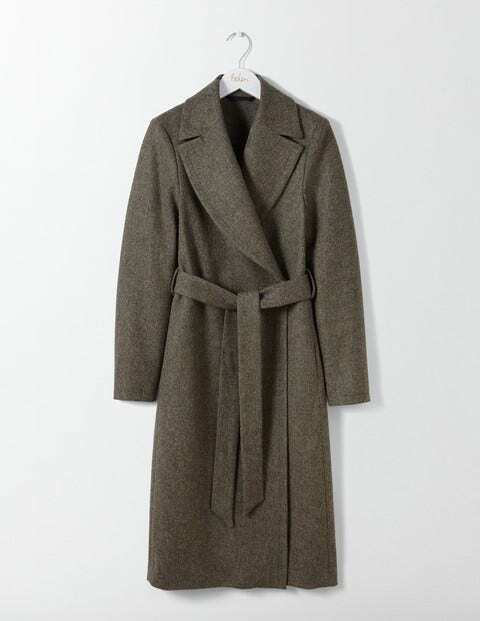 This longline coat is made in Britain, with tweed sourced from the Yorkshire-based Abraham Moon & Sons mill. Leave the belt loose to keep things relaxed or pull it in for a smart fitted shape. Girls long sleeve skater dress with all over animal print design on a dark tan base. Back neck fastening 89% Viscose, 10% Polyester, 1% Elastane. Machine Washable. **Please note this product can only be returned by post, returns to store are not possible on this item.